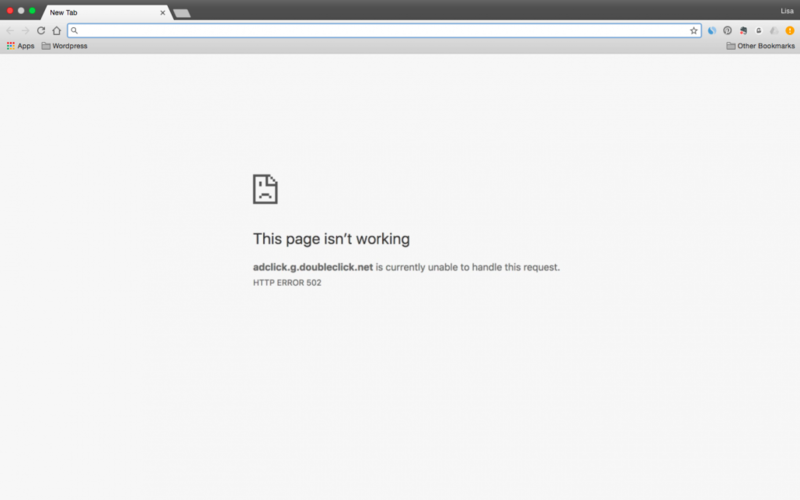 DoubleClick is currently experiencing a technical failure, which DoubleClick engineers are in the process of repairing. 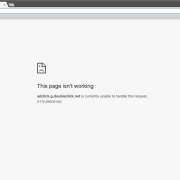 From what we have seen the issue appears to be with DoubleClick’s ability to redirect ads, meaning some users are not able to get through to a landing page. At the moment it is believed that it is a widespread issue, and likely Global. No timeline has been given for a resolution, and as a result we advise all advertisers using DoubleClick Search to take the following measures in the interim period. Change automatic sync to manual. Within AdWords, remove the account tracking template. For those running display activity via DBM consider pausing your activity, as targeting is based on audiences as oppose to search, where you may not get an opportunity to reach that user again. However, the exception would be if you are running a promotion, in which case we would recommend keeping it active for retargeting activity. Removing the tracking template will mean that we are not tracking conversions through DoubleClick but will mean that users are getting to your site without problems. We have taken these actions with our own clients to protect their paid search campaigns, and have paused paid media activity through Google Shopping, Display run via DBM, and Facebook activity which is tracked via DoubleClick. Note: If you are using an external tracking solution such as, Marin and Kenshoo, this problem should not be affecting your campaigns. The problem seems to come in and out, so we recommend keeping a close eye on all of your campaigns. We are in close contact with multiple teams at DoubleClick as they seek a swift resolution to these difficulties, and we will update this post as soon as we have more information.